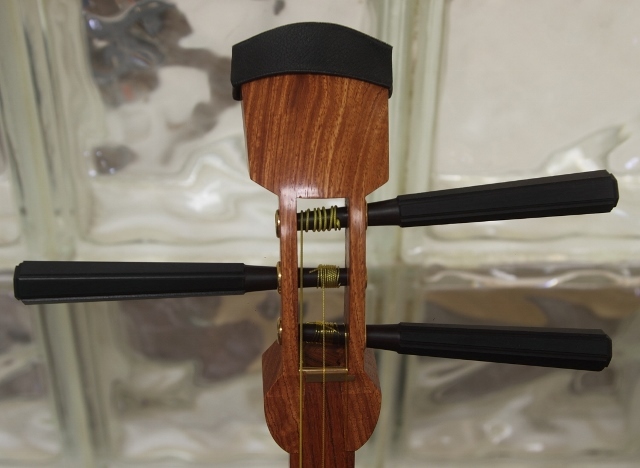 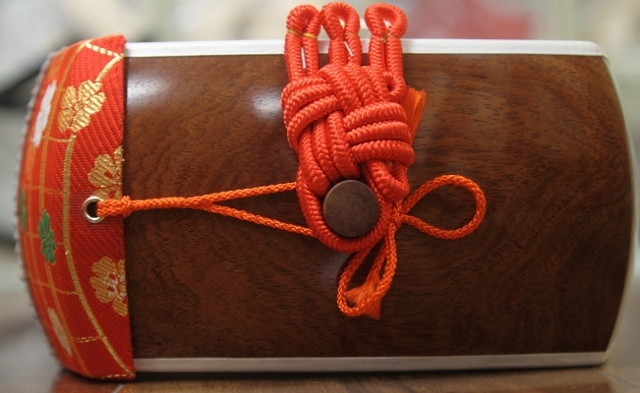 Nagauta style shamisen set made of karin (quince wood). 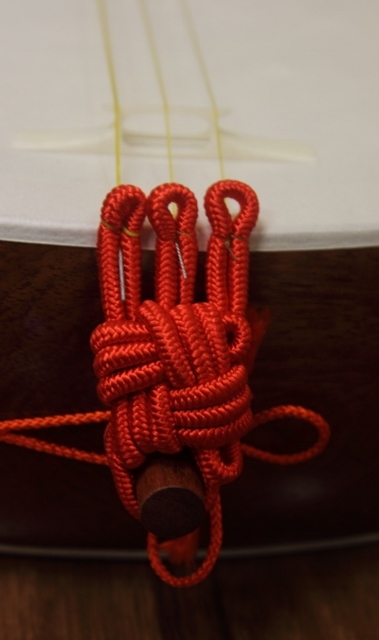 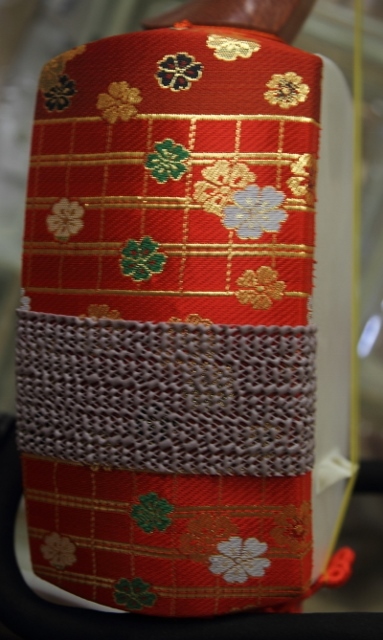 This shamisen is made by the well-respected Japanese maker Mishimaya. 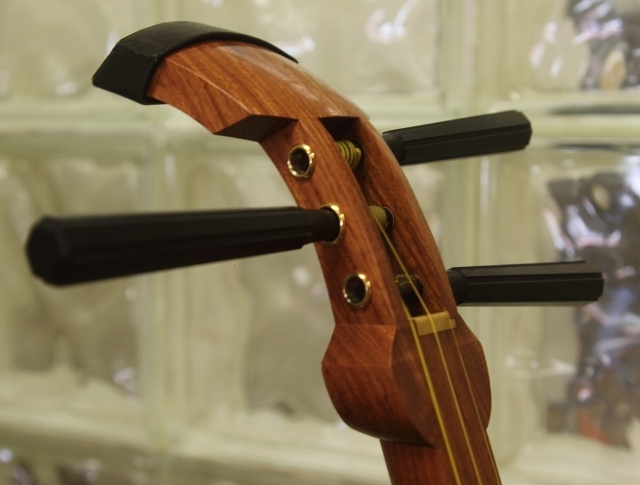 The set comes with plectrum, anti-slip rubber, bridge, finger slider, a spare string set, and a silk soft case.